Heartland Blood Centers serve portions of northern Illinois and Indiana. Winter and summer months usually experience lower numbers of donations, but the extreme cold and snow this year affected donations more than usual. Matt Queen is a spokesman for Heartland. He says between Jan. 27 and Jan. 31, the organization reports 19 community blood drives canceled because of the weather. Queen says their organization is in particular need of platelets and the O negative blood type. 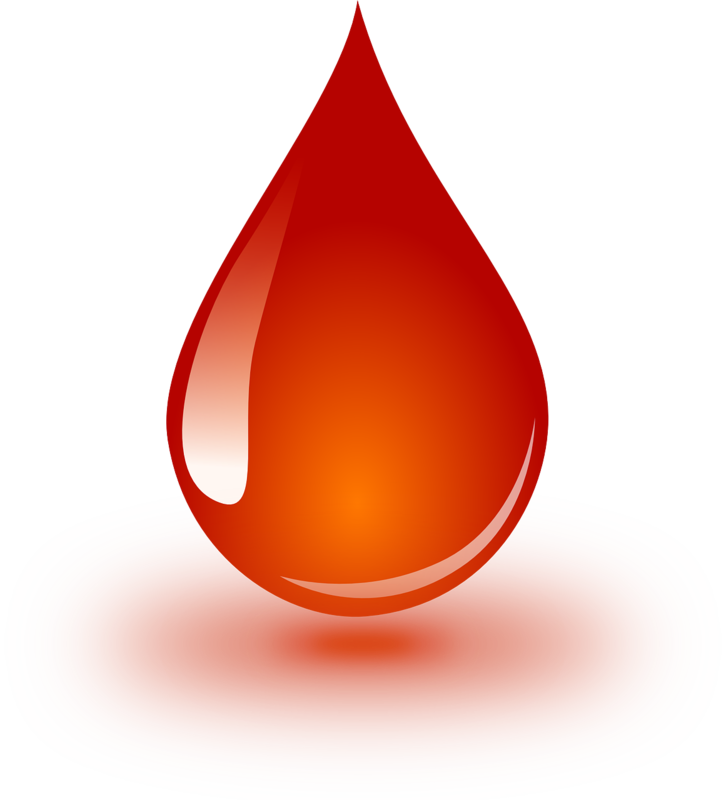 Meanwhile, the Mississippi Valley and Central Illinois Blood Centers announced the weather led to more than 2,200 donations over the past three weeks.